NUCA of Colorado is a trade association representing 60+ member companies. 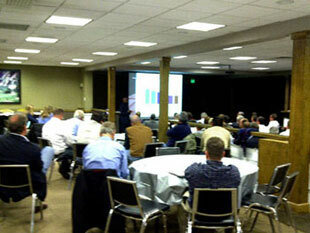 Our NUCA chapter is working to advance Colorado’s underground utility construction and excavation industry. Our members provide the materials and workforce that builds and maintains Colorado’s network of water, sewer, gas, electric, telecommunications, excavation, and construction site development industries. Specialty Contractor Member - Any person, firm, or corporation that employs labor on the jobsite, but does not bid or perform any utility construction or excavation work. 2019 Membership Dues (Get 15 Months for the Price of 12) Join Now!